When you think of an auto body shop, you probably don’t think of the words “green” or “environmentally-friendly.” However, there are steps that a collision repair shop can take to significantly reduce solvent emissions, especially in its automotive refinishing practices. Did you know that car lacquer is no longer legal in many states because it damages the environment? Other noxious formulas, like urethane and enamel, may eventually be banned as well. But who wants to spew toxic fumes anyway, especially when you don’t have to? If you’d like more information about our environmentally-friendly practices, or would like a free estimate, call us at (410) 833-5697 or click here to contact us online! 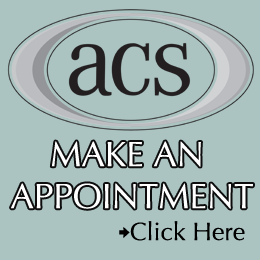 ACS of Maryland has the perfect solution. Thanks to cutting-edge technology by engineers who are dedicated to the environment, you can receive a stunning paint job without compromising our delicate ecosystem! We use Sikkens, the most eco-friendly product available for vehicles. Sikkens reduces your carbon footprint, releasing far fewer fumes and fostering a cleaner, greener environment. It’s also better for you, your passengers and our technicians, and it comes with a lifetime warranty, backed by the manufacturer. We use Sikkens waterborne paint system from AkzoNobel for all our auto refinishing jobs – a top of the line product that has been granted OEM (Original Equipment Manufacturer) approval from car manufacturers worldwide. In addition to a friendlier chemical composition, water-based paints contain a tough acrylic binder for its film, similar in structure to those found in solvent-based paints, like urethane. 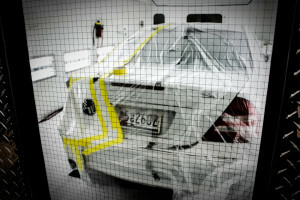 So there you have it: A water-based product with the durability that automotive coatings require! Safe pigments are infused in the formula to create the different paint colors. Customers can choose from the same variety of color choices that solvent-based paints offer, with a faster process time. The volatile organic compounds (VOCs) in other modern car paints contribute to ruptures in the ozone layer. They have been found to disrupt ecosystems in a way that leads to famine, plague and natural disasters. They are damaging to the human brain and linked to nationwide issues, such as poor math scores in children. The key environmental difference between solvent- and water-based paints is in the carrying agent, which transfers the binder and pigment to the substrate. 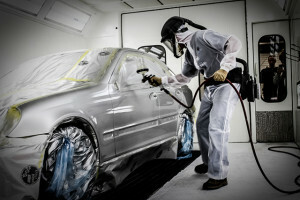 Solvents quickly dispel toxins from a car surface. The carrying agent in water-based products (water!) slowly evaporates instead offering distinct advantages to the environmental and human health. As water-based products gain popularity, some unscrupulous brands are sneaking in subtle cosolvent additives and reducers to make the painting process easier and the drying time even quicker. You can trust ACS to remain vigilant, sticking to quality, eco-friendly products like Sikkens. Is Sikkens Compatible With Other Finishes? Not to worry. Sikkens waterborne paint system can be used over urethane primers and clearcoats. It can also be used with more modern solvent-based products, such as lacquers and urethanes with a lower VOC rate. The color matching with Sikkens is truly unparalleled, which is why this paint line has been granted OEM status from so many manufacturers. After paint repairs with Sikkens, your vehicle will look like it did when it rolled off the showroom floor. 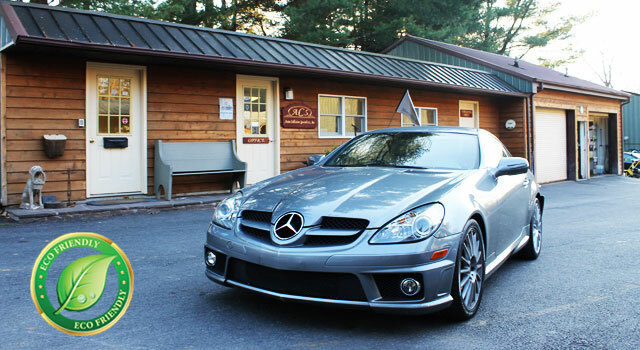 ACS is an environmentally-friendly auto body shop. For the protection of our customers, technicians and planet, we use the most eco-friendly products available today in our industry. Contact us today to make an appointment you can feel good about!